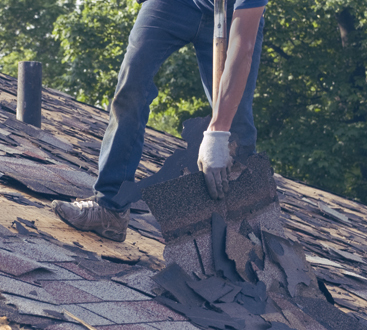 Whether you are in need of commercial roofing services or a residential roofing contractor, we want you to know that we prioritize affordability and excellence in all that we do. 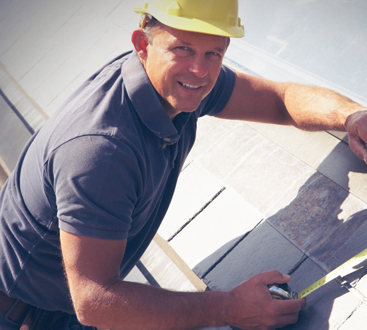 With a variety of services that include gutter replacement and repair, siding repair, and more, the odds are that we can help you meet your needs, without breaking the piggy bank to do it. We understand the hazardous weather that can affect your business or home, so reach out to us today for a free consultation to determine what your best options are. We would love to earn your business!